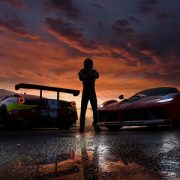 Great new features come to Xbox One Insiders ahead of the anticipated Spring Update. 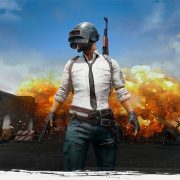 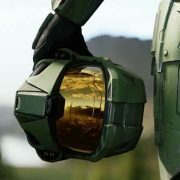 With the announcement of the game coming to Xbox One X came queries as to the game’s cross-play functionality, with Microsoft and Xbox opening the door to the feature, namely with Minecraft across multiple platforms. 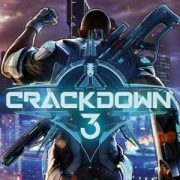 Console games can now be rendered in native 4K, meaning they’re the ‘cleanest, uncompressed pixels’ possible, rendering at 60 frames a second. 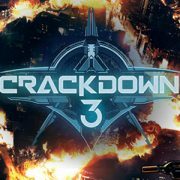 After three years of waiting, Crackdown 3’s 4K reveal doesn’t quite meet expectations. 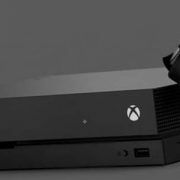 Microsoft might find itself in a tough tussle to fit into PS4 Pro-Switch duo households, making Xbox One X perhaps its biggest — and most important — challenge to date. 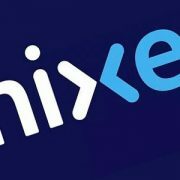 Microsoft’s online streaming service, Beam, has been renamed and launched as Mixer, a service the company hopes will enhance cooperative and group streaming across platforms. 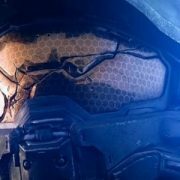 Halo developer 343 Industries is working on something a little different, and it plans to lift the lid on its new project at E3 2017 next month in Los Angeles.